60 gr - The Kryolan Transparent Powder is a loose transparent, very fine face powder. 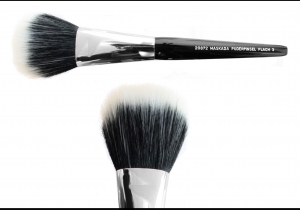 He is a make-up preparations for fixing and matting of makeup products. 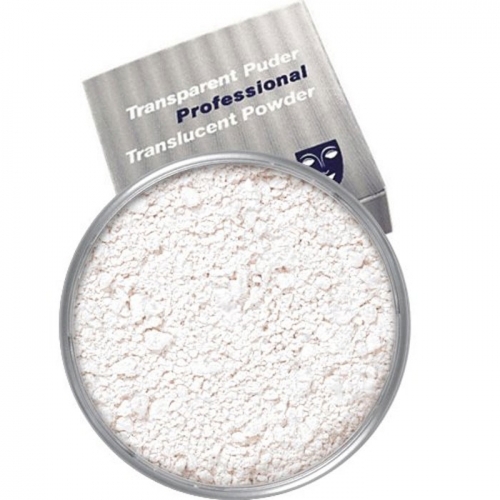 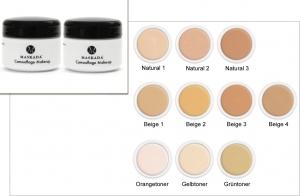 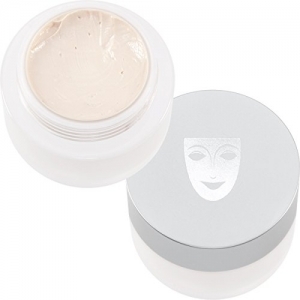 TAB:Detail]60 gr - The Kryolan Transparent Powder is a loose transparent, very fine face powder. 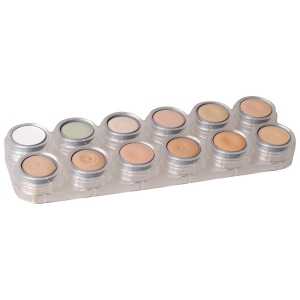 He is a make-up preparations for fixing and matting of makeup products. 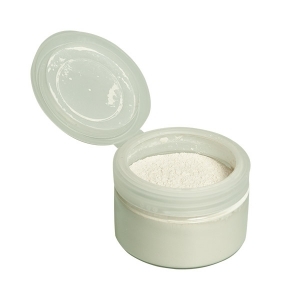 This finely gemalener powder is versatile in applications. 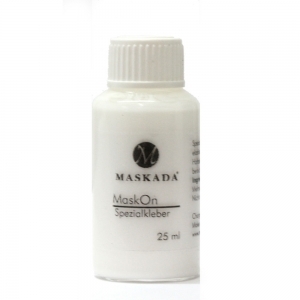 The transparent powder at all mask fancy innovative applications. 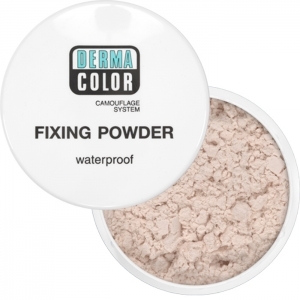 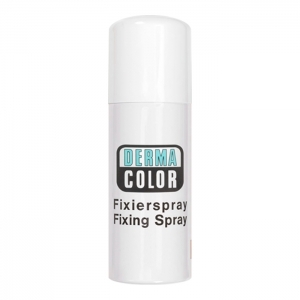 For powdering and fixing of cream make-up, Supracolor and all other greasy make-up products.